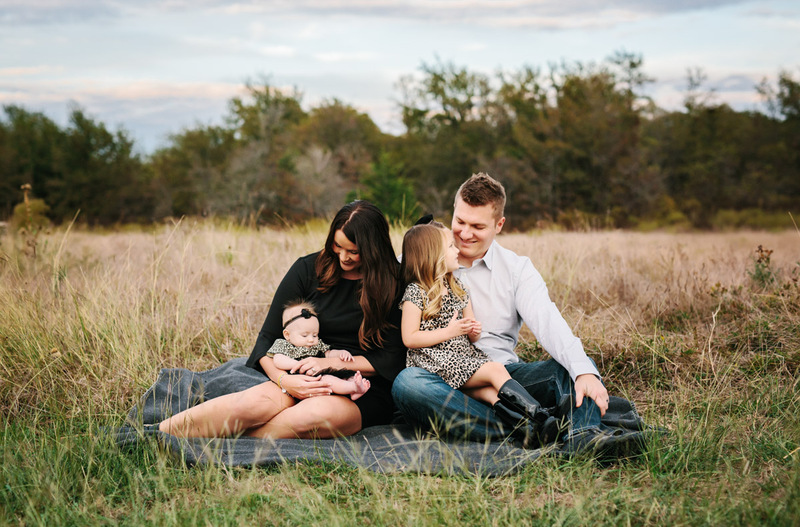 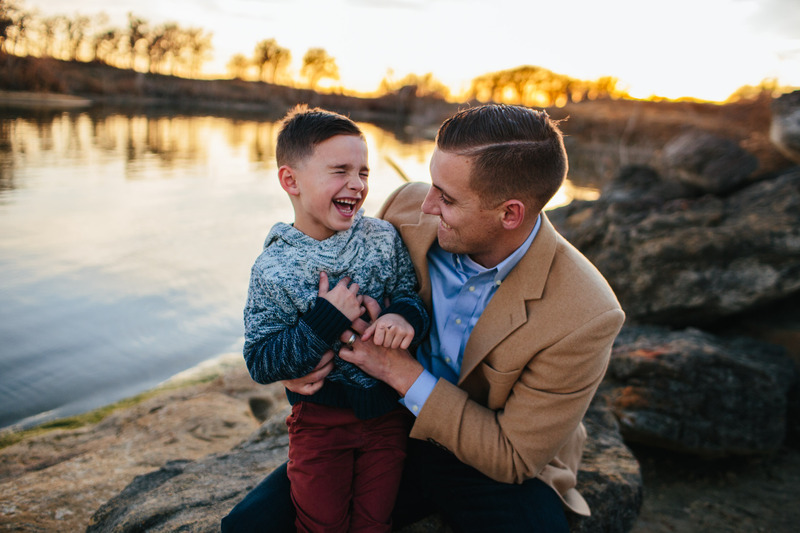 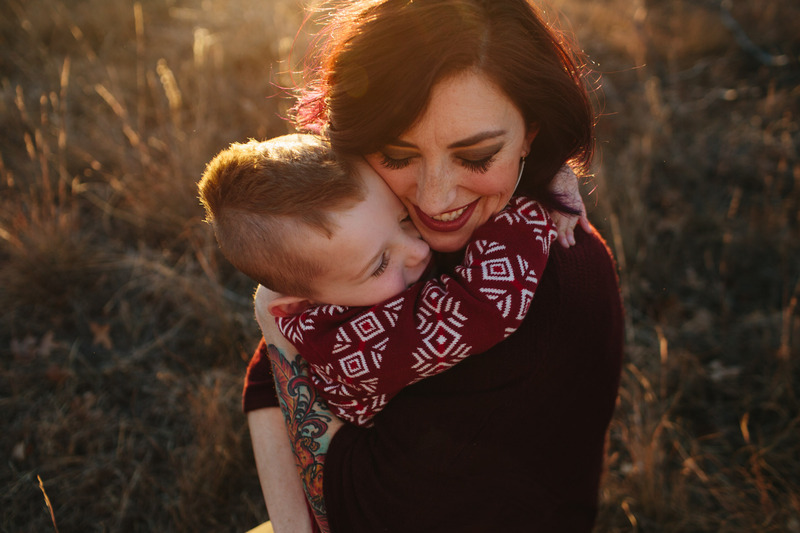 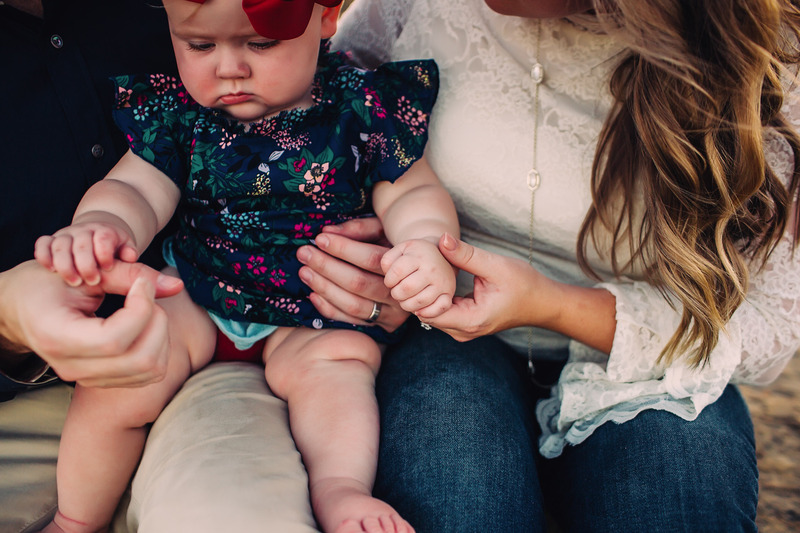 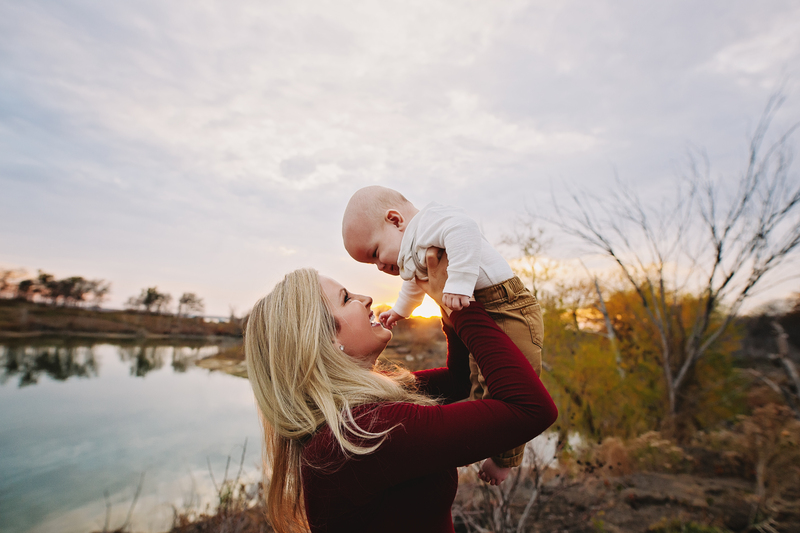 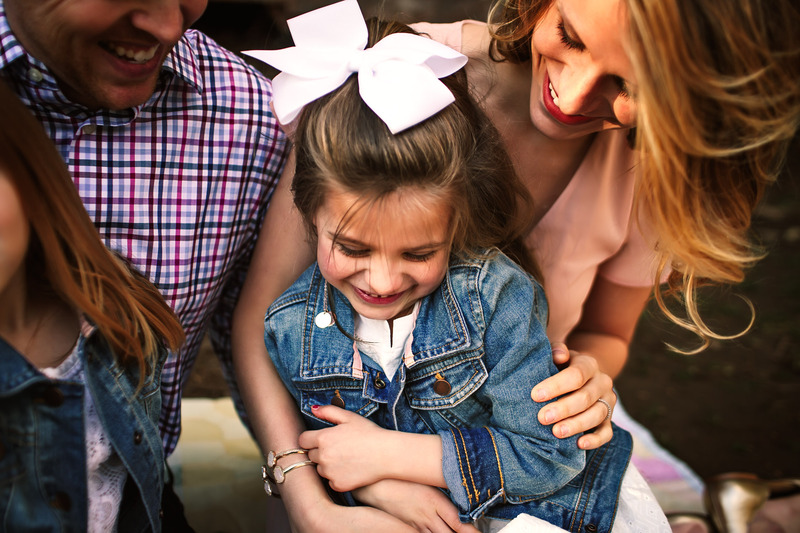 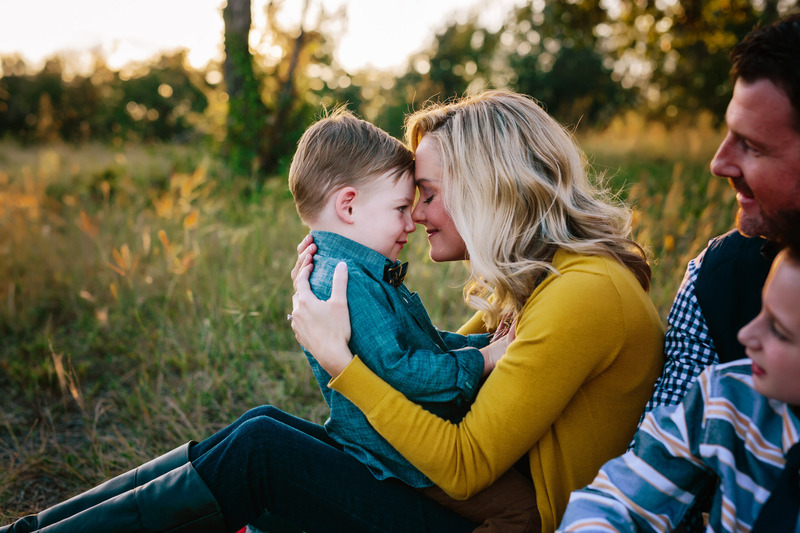 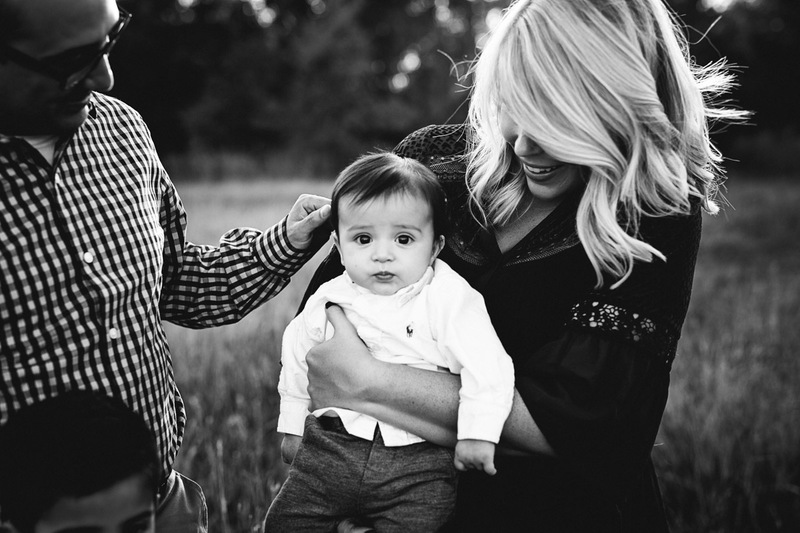 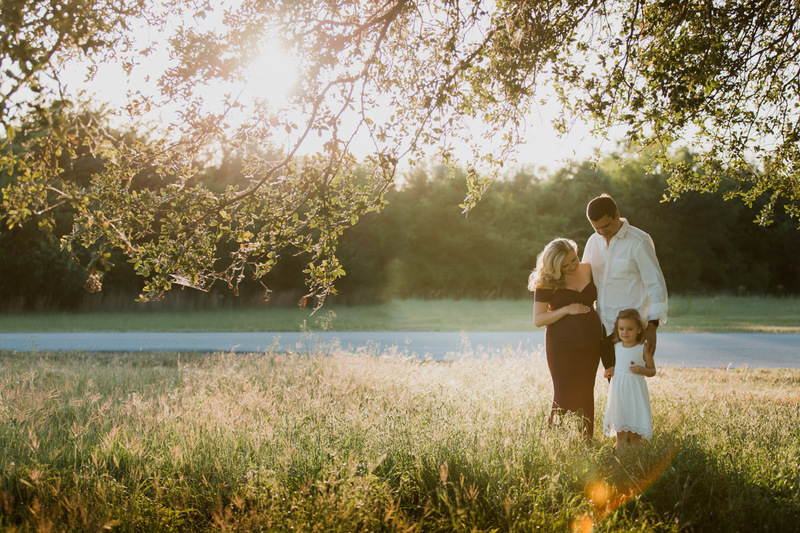 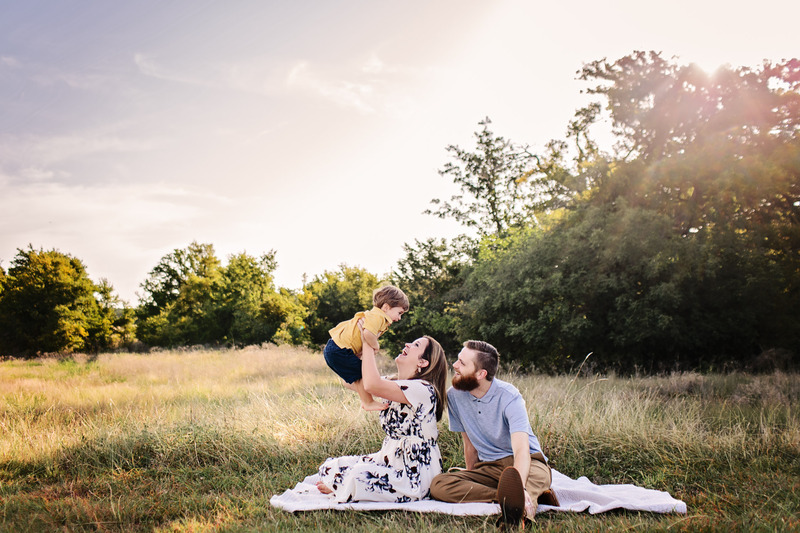 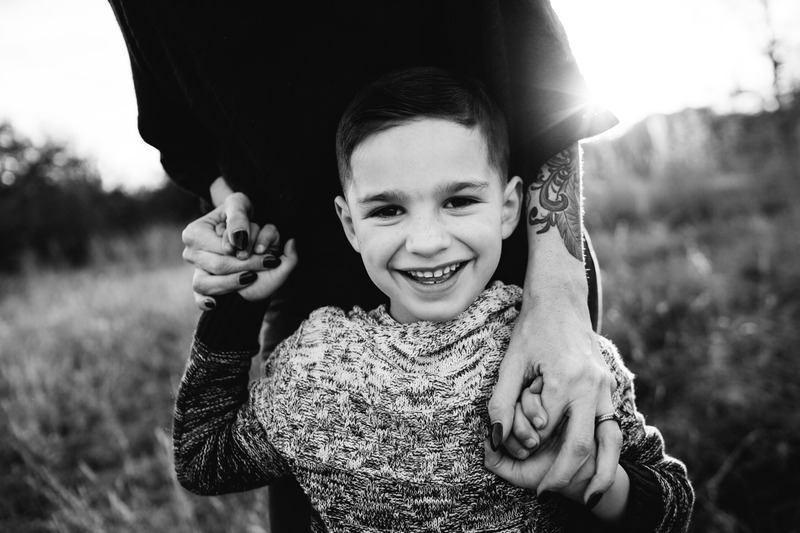 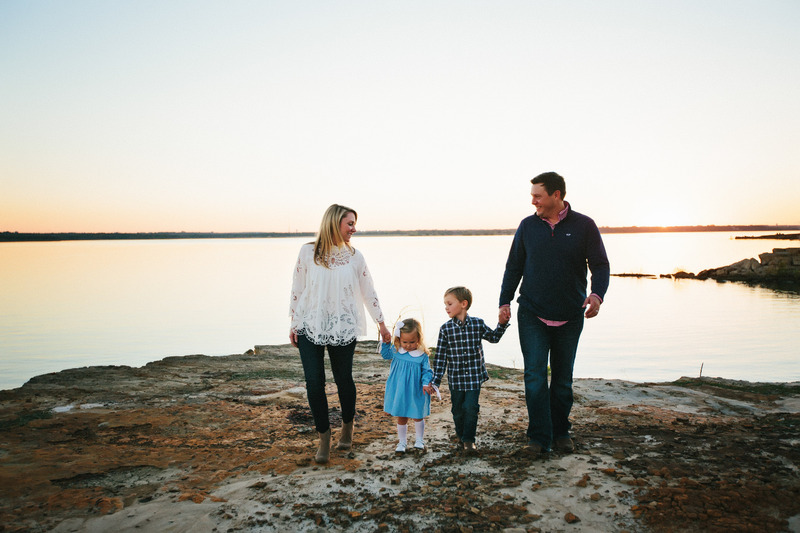 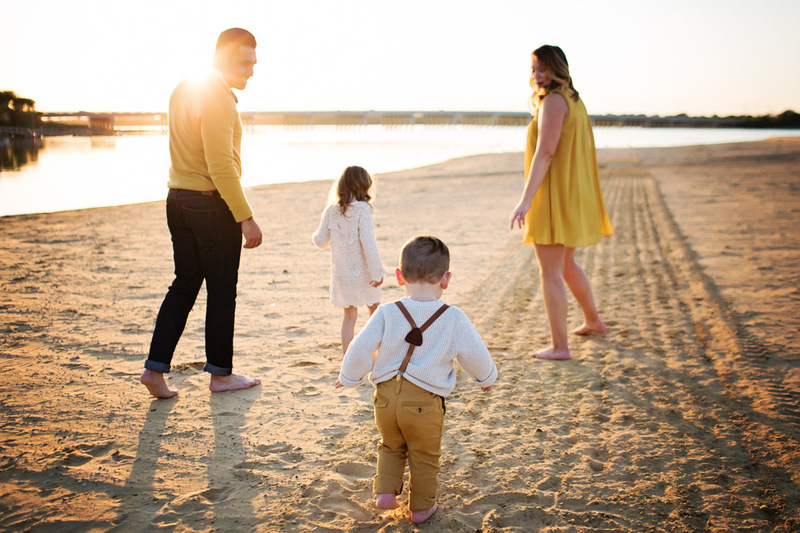 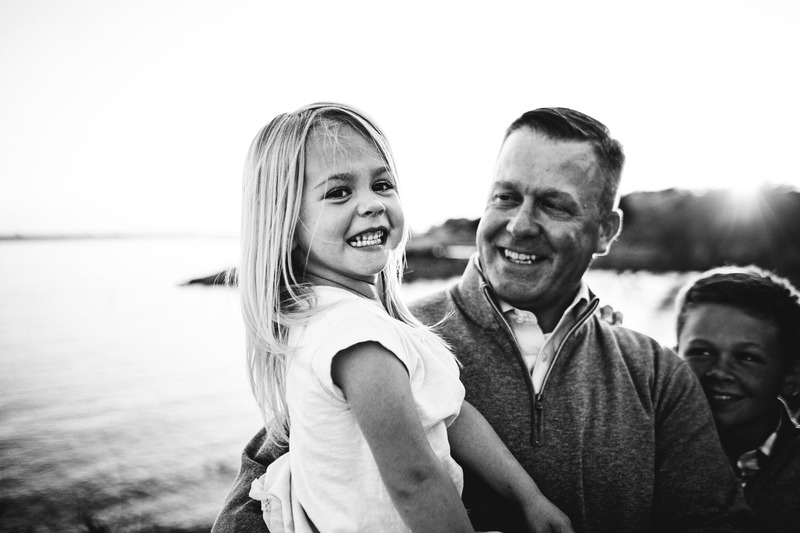 These sessions are meant to capture your family in its truest form. 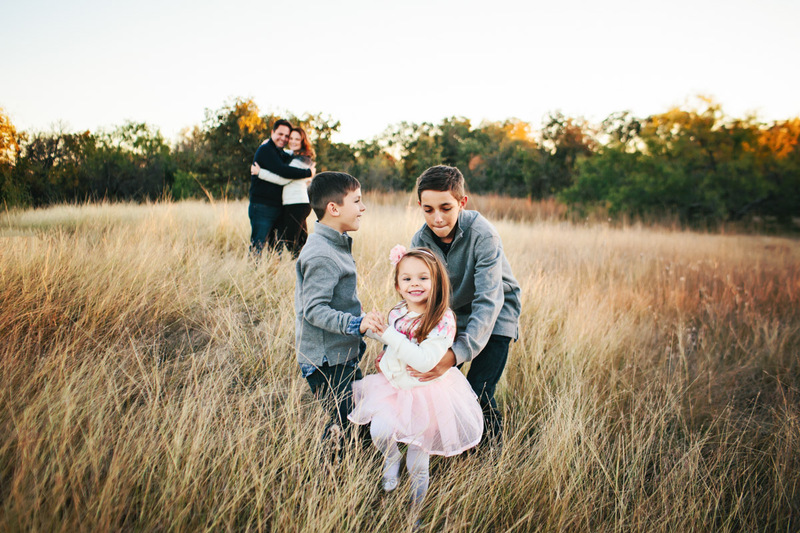 My approach to family photography is natural, genuine and interactive. 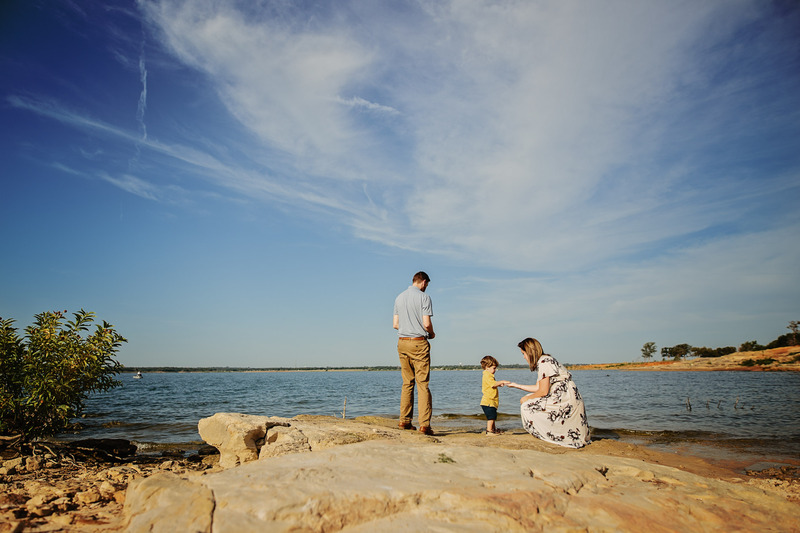 The images in your gallery tell your family’s story of where you are in life. 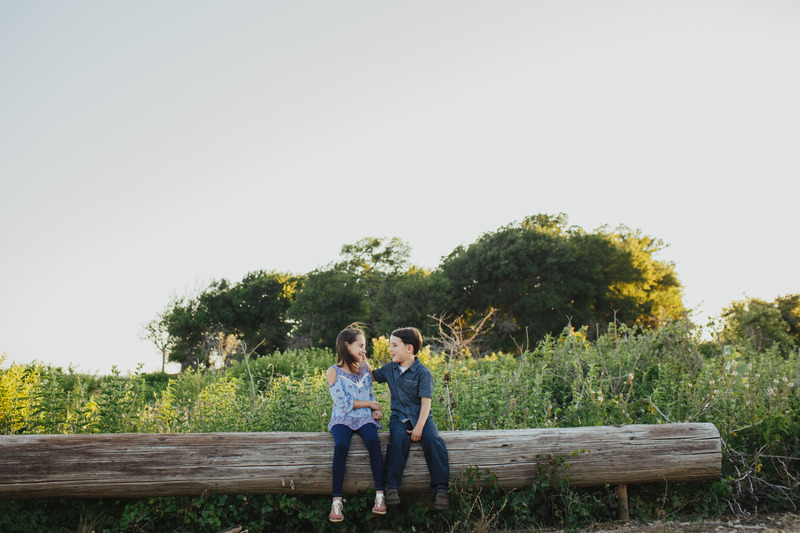 Often times the best images come from kids just being themselves. 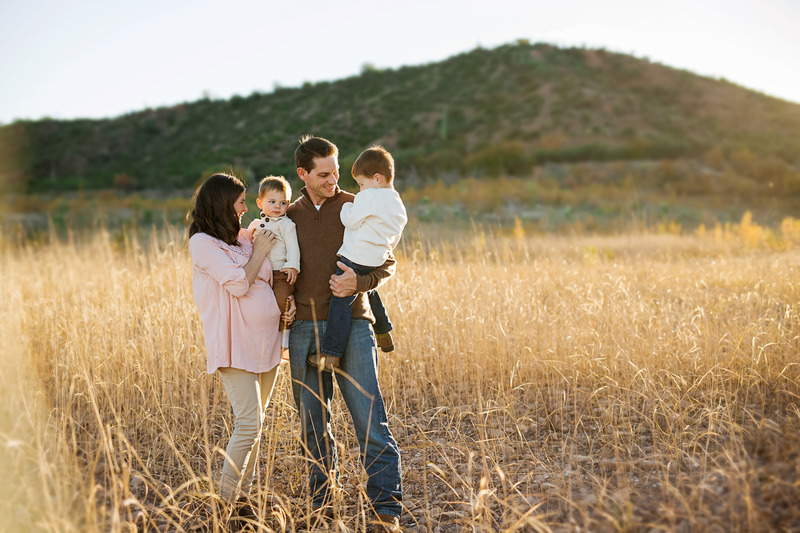 My sessions are fun and lively—not stiff and stressful. 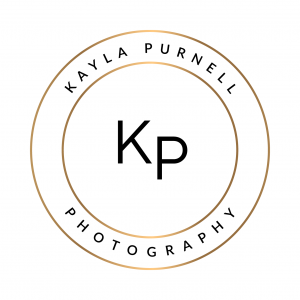 I seek to capture emotion and truth so the images inspire feeling and connection. 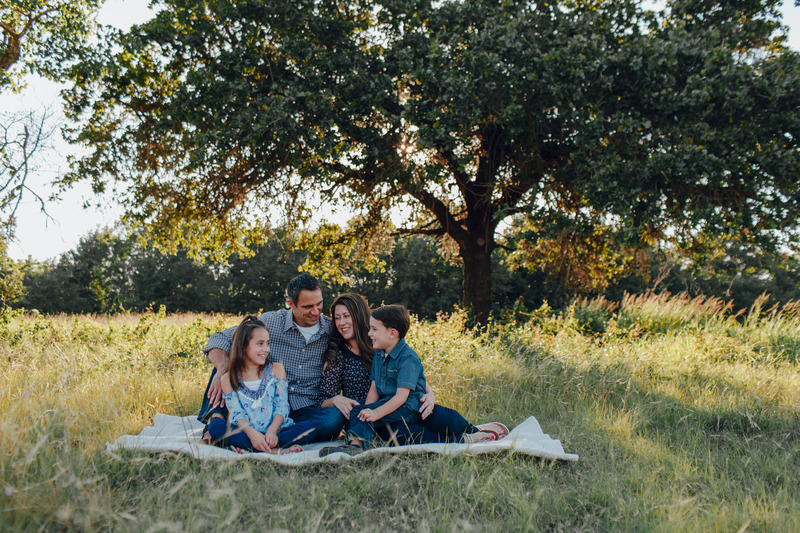 I am not after posed shots of everyone looking at me and forcibly smiling, but rather a collection of images that truly represent your family.